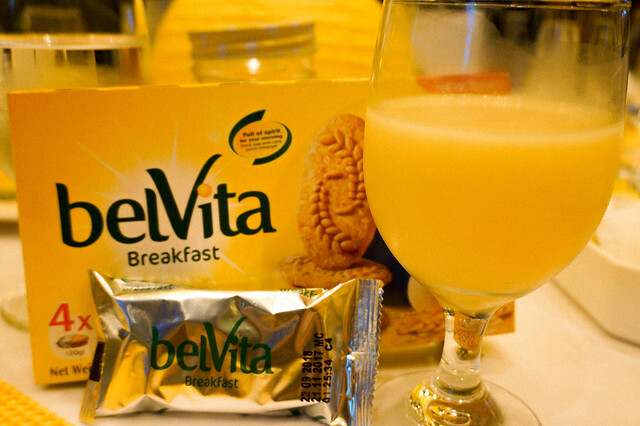 BelVita Breakfast Biscuit is now in the Philippines! I am so happy that my favorite belVita breakfast biscuit is finally here, all thanks to Mondelez Philippines! I’m always on the go and most of the time, skip breakfast or even 2 meals in a day (so bad, I know!). 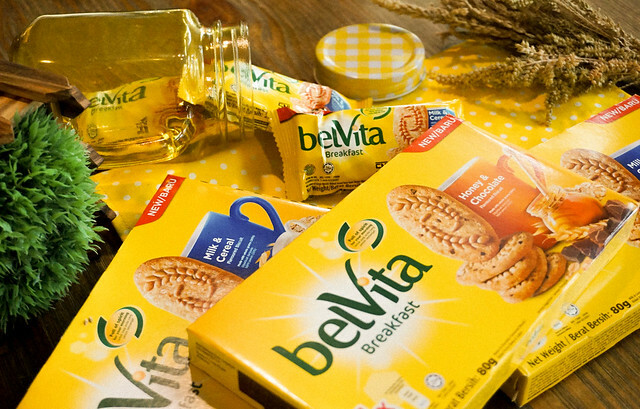 In case you don’t know about BelVita, it was first launched in 2011 in the United Kingdom as a breakfast biscuit, this global breakfast icon is sold in more than 50 countries. Now, we can all finally enjoy a delicious breakfast every morning and being on the go is no longer an excuse. BelVita is probably the best well-loved breakfast biscuit in the market because it has helped energize its consumers. Quick Trivia: BelVita is the first-ever breakfast biscuit from Mondelez Philippines which aims to address consumers’ growing needs for convenient and delicious well-being snacks. “BelVita breakfast biscuits are made with whole grain cereals, which include whole wheat and oat, and are fortified with vitamins and minerals such s Vitamin A, B1, B2, B3, D, calcium, iron and zinc. And thanks to more than 15 years of research, belVita is also baked using a special gentle baking process, which helps to preserve the nutrition quality of our cereal ingredients,” Landicho added. Just like any young couple, Karylle and Yael live a hectic and active lifestyle. With their life goals, they know that breakfast is very important. It’s the time they get their energy for a long list of activities ahead. “Breakfast is sometimes the only meal we get to enjoy together with our many commitments. This is why belVita breakfast biscuit is ideal for the lifestyle we have. 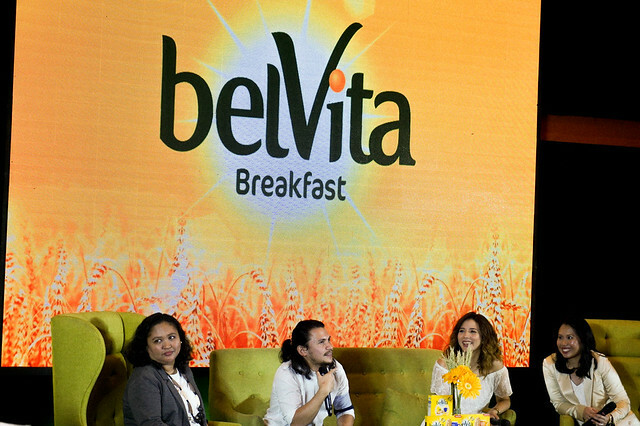 We try eat a balanced breakfast every morning so we pair belVita with a piece of fruit and a glass of milk and we know we have everything we need to jump start our day,” Karylle shared. As for the taste, Yael likes how tasty and easy it is for him to have his breakfast. 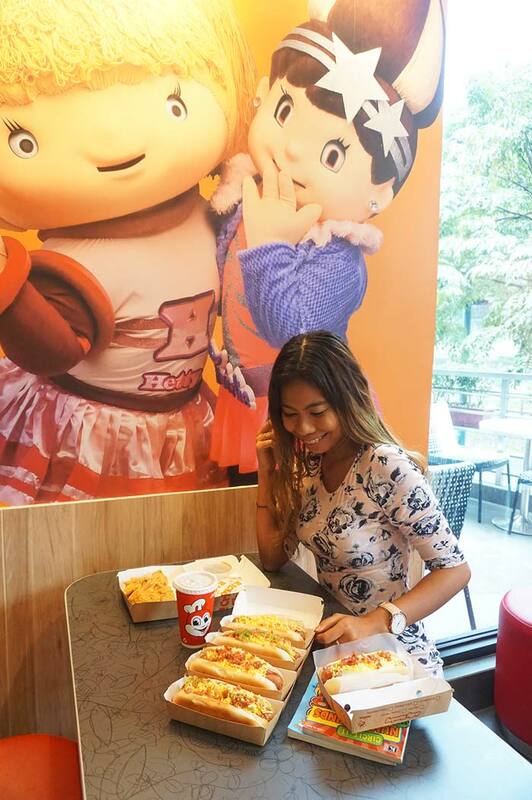 “I like belVita not only because it is convenient to eat but also because it’s really yummy. It’s easy to reach for and it fills me up just right. When I want a convenient breakfast, it’s the perfect go-to,” Yael mused. Locally, belVita is available in two flavors: Milk and Cereal and soon Honey and Chocolate. It is available in 4-piece box with an SRP of P30.50 and the single 20g pack worth P8.25 which contains two delicious and filling biscuits. Mondelez Philippines has been creating more moments of joy by providing consumers with delicious snack products since 1963. Its product portfolio includes: Tang powdered beverages, Eden cheese, mayonnaise and sandwich spread, Cheez Whiz spread, Oreo cookies, Tiger energy biscuits, belVita breakfast biscuits, as well as Toblerone and Cadbury Dairy Milk chocolates. 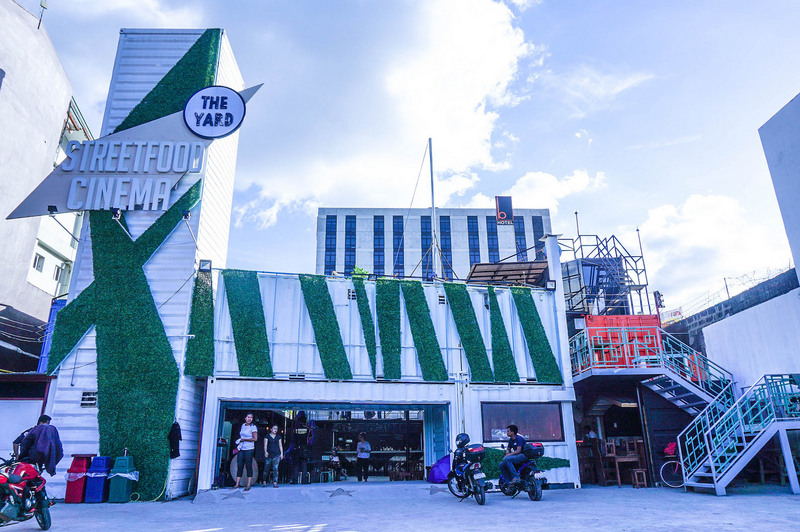 The company employs about 400 people in the Philippines, with a manufacturing facility in Parañaque City.